It was a looong day for me today. 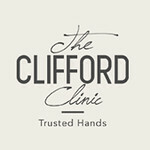 First, I brought my mum for hydra facial and Q switch laser treatment at The Clifford Clinic. After the treatments, we went to Le Spa for a massage. 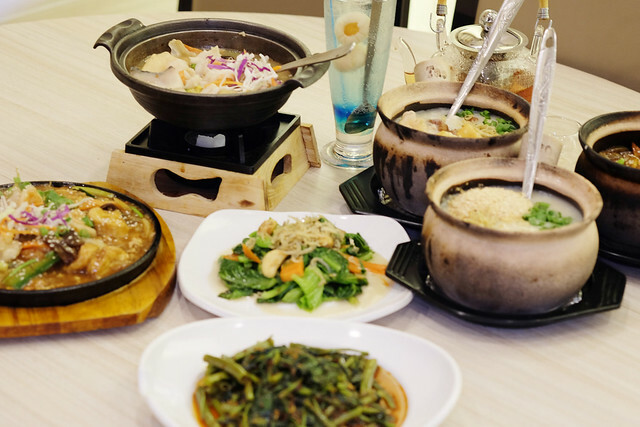 A food tasting session at Aone Claypot House rounded off an eventful day. 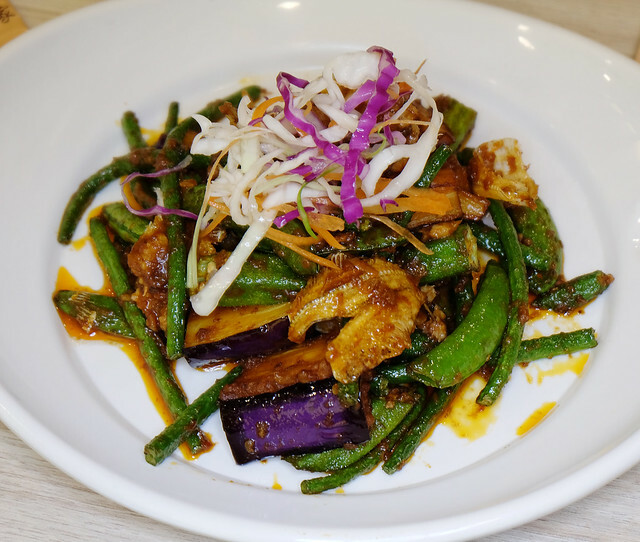 This post is dedicated to the food tasting session at Aone Claypot House. It was one of the best meals I have had thus far since I came back to Singapore in December last year! 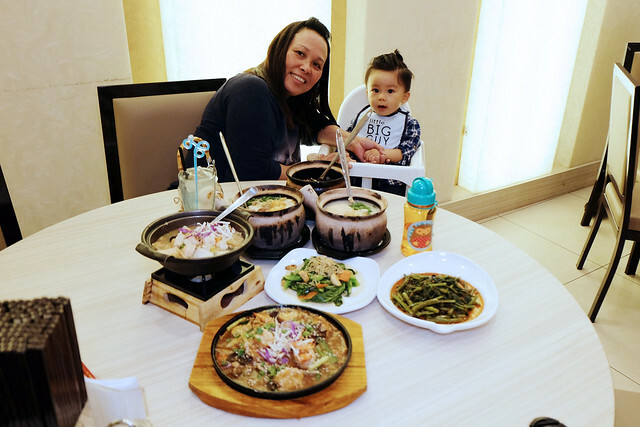 First of all, a little background story: Aone Claypot House started in 2008 as a food court stall. 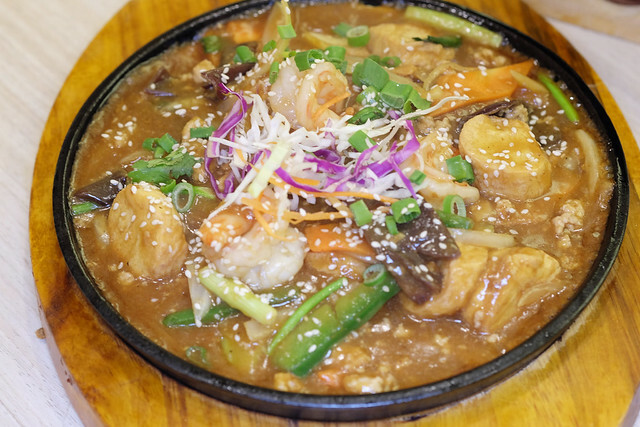 In 2011, due to its popularly, it expanded to 35 stalls island-wide at Food junction, Kopitiam and Koufu outlets. 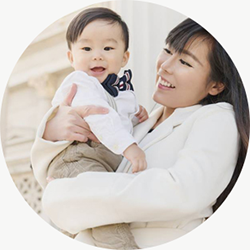 In 2012, they decided to concentrate their business on restaurants and ceased operations of their food court stalls. 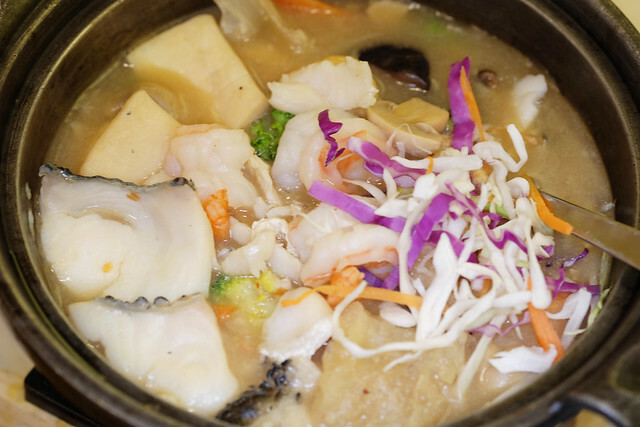 Their first restaurant is located at Bukit Panjang Plaza, and have since expanded to 9 outlets island-wide. 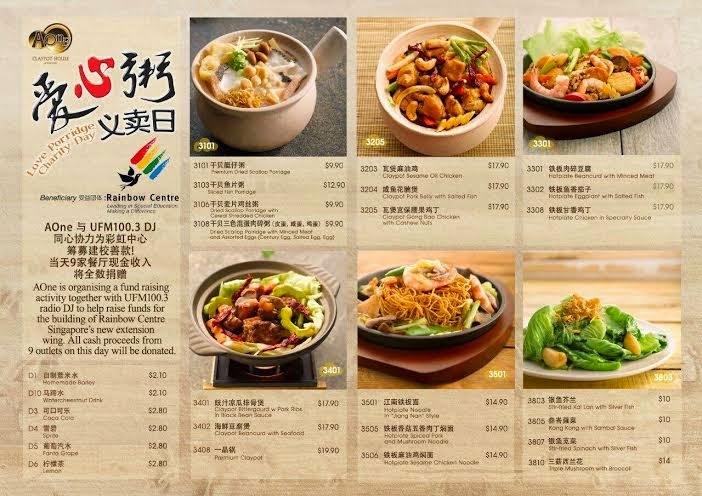 Their 10th and latest outlet will be opened at Suntec City in April 2015. 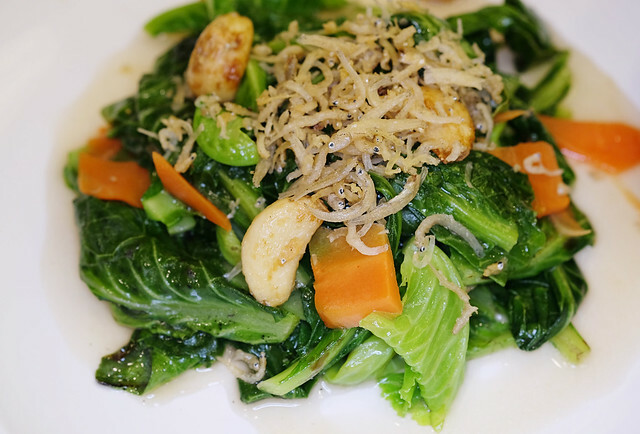 Aone Claypot House has been awarded the Singapore Brand Award in 2012 and the Excellent Food Award in 2013. 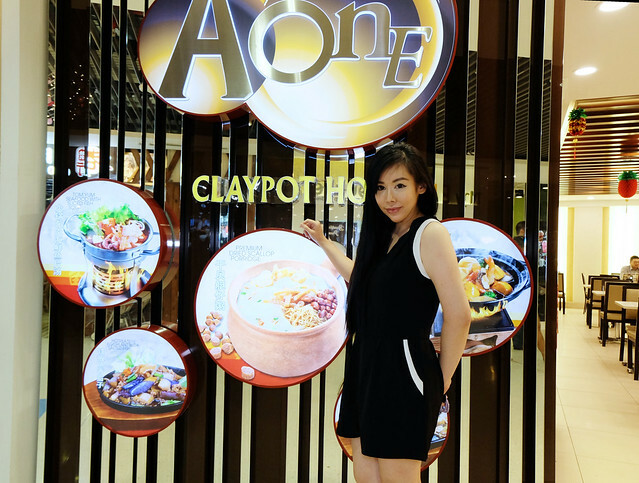 We went to the Aone Claypot House at Kallang Wave Mall. Sooooo much food for 6 of us. 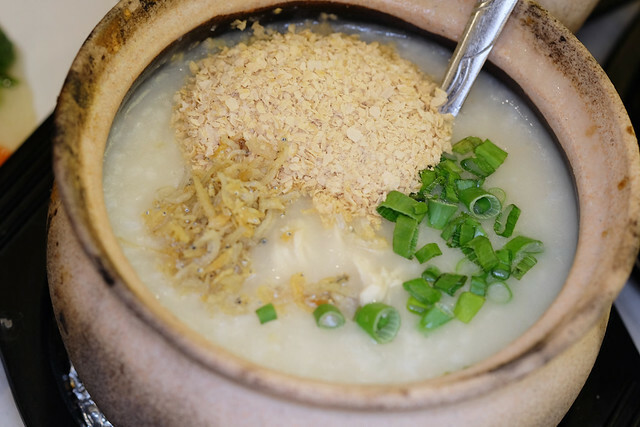 First up, we tasted the Dried scallop porridge with cereal shredded chicken. smell. The porridge was topped with chives and crispy fried silver fish. oil, sprinkled with a dash of fresh white sesame seeds. 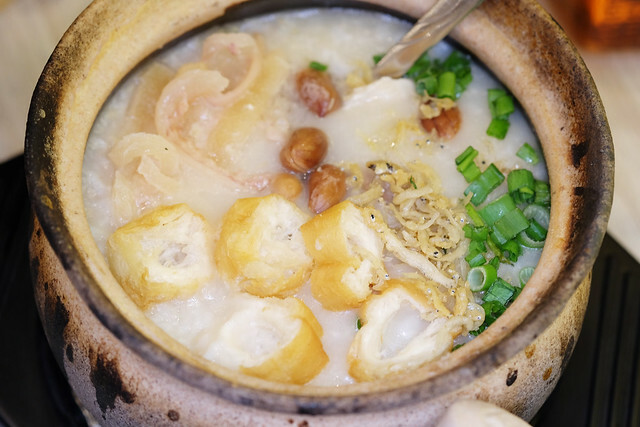 This is my favourite porridge from Aone Claypot House - the sliced fish porridge. fritters (aka You Tia) and topped with deep fried silver fish and chives. 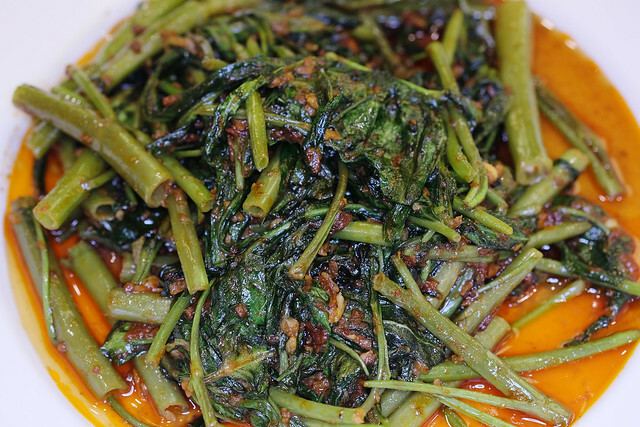 Hot plate beancurd with minced meat is one of Aone’s best selling dish. peppercorn, black fungus and carrots, topped with a dash of white sesame and chives. to complement a balanced meal. and a hint of garlic. 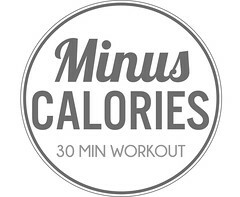 It was truly addictive and was snapped up very quickly. thumbs up!!! It has the 锅香 which is rare to find nowadays. Everyone tucking in while I took the photo. My son was busy playing with his new friend. 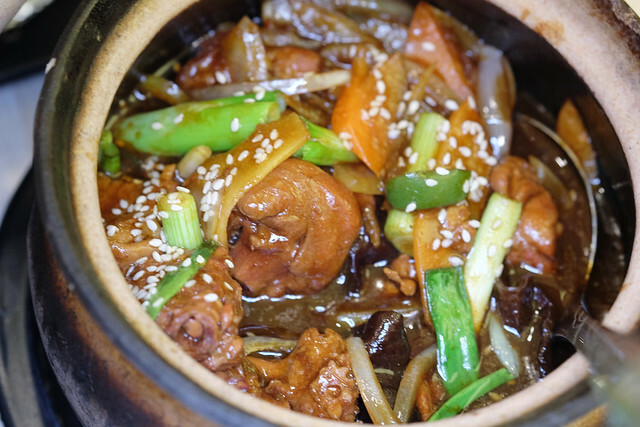 "The food at Aone Claypot House is really finger licking good!!!" 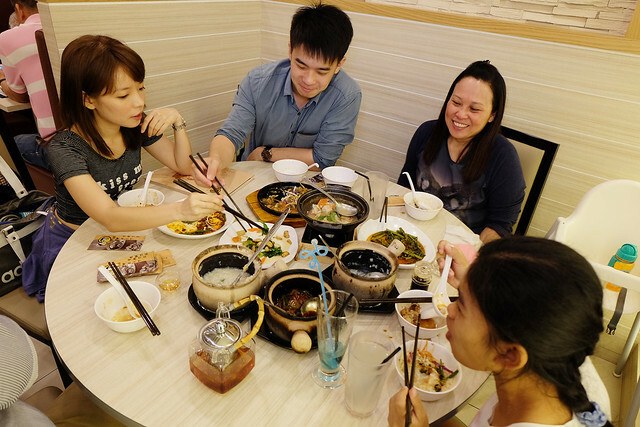 Besides dishing our delicious gourmet, Aone Claypot House has a social heart too. 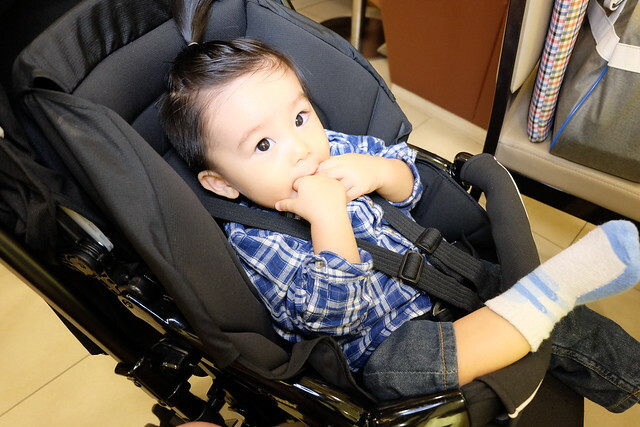 It will be holding a fund raising campaign for the building of Rainbow Centre Singapore's new extension wing. 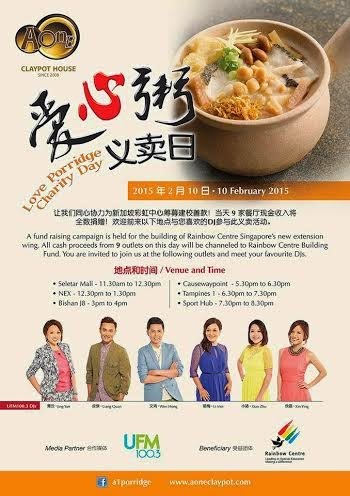 Called the “Aone Claypot Host Love Porridge Charity Day”, the fund raising event will be held on 10 February 2015. Cash proceeds (only!!) from all 9 outlets on this day will be channelled to the Rainbow Centre Building Fund. In addition, you can drop by any of the outlets and get a chance to meet your favourite UFM 100.3 DJs. For more information on the fund raising event, please refer to the poster below. The special menu dedicated to this fund raising event is appended below. In summary, I was pleasantly surprised with the standard of the dishes Aone had on offer. We have all been complaining about the dying trait of local dishes and hawker fare at one point or another. After this food tasting session, I for one have faith that Aone has the ability to continue to fly the local cuisine flag high!